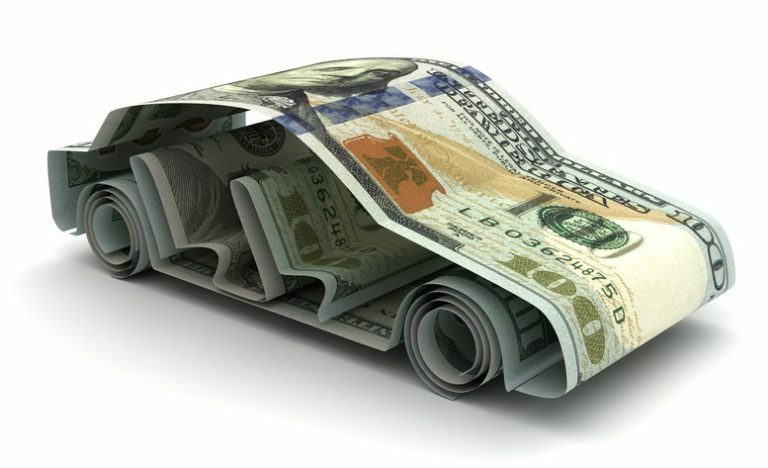 Looking at buying a used car and wanting to know what you should be looking for before purchasing a used car? 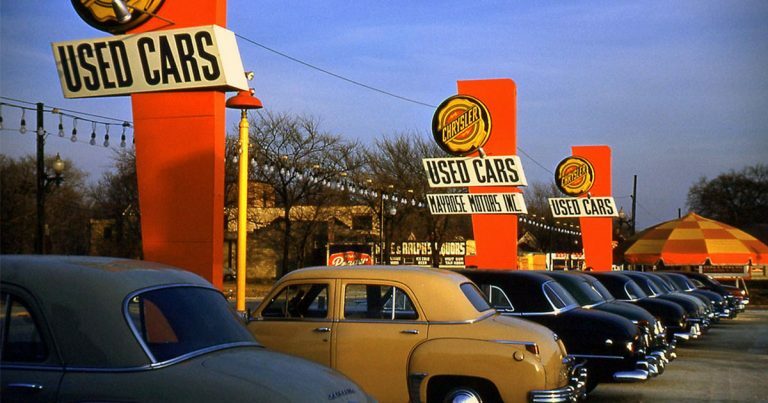 Check out the used car inspection checklist here. Jeep Gladiator – New Truck or Jeeps New Joke? 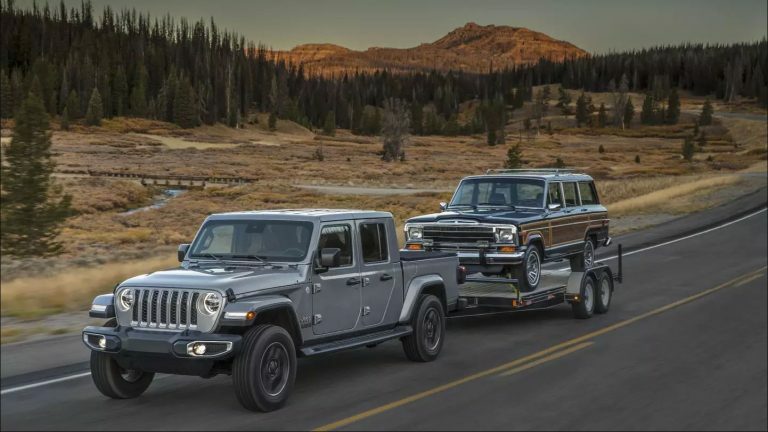 The 2020 Jeep Gladiator, Jeeps new truck. Does the Jeep Gladiator have what it takes to be competitive in the mid-size truck category or is it a total flop? 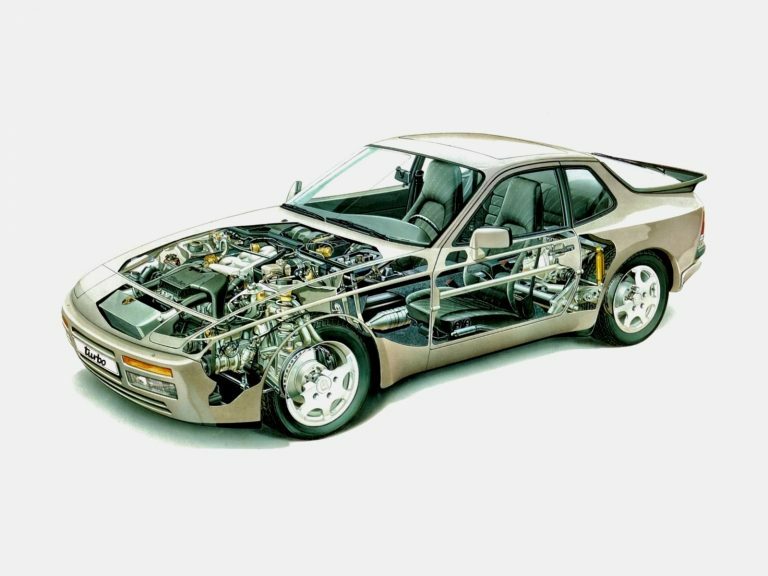 Everything there is to know about the Porsche 944 Turbo. What makes it a true Porsche, detailed info on all of the factory upgraded parts and more. 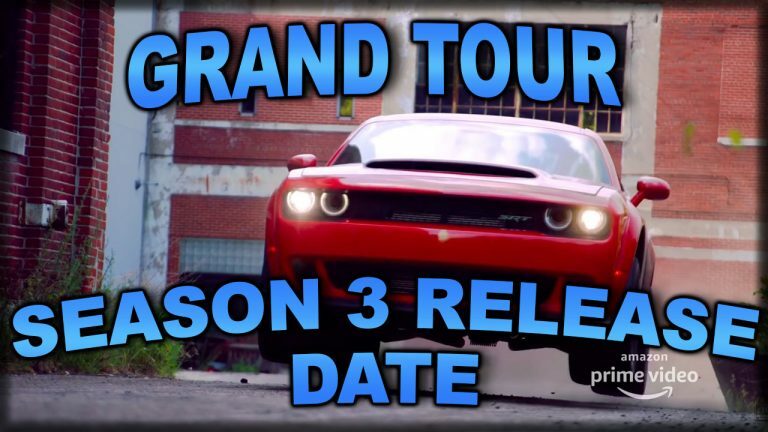 The Grand Tour Season 3 finally gets a release date! Find out what the baboon and crew have been up to and the release date we’ve all been waiting for. Deciding on your next car purchase can be pretty difficult, in this write-up we’re going to break things down to make that decision easier and share what car I’ll be getting next. 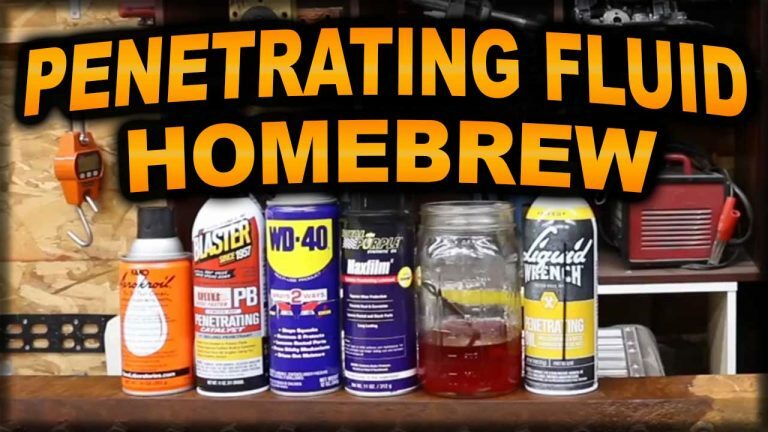 Products like liquid wrench, Pb Blaster, WD-40 and Kroil have been common penetrating oils for many years but there is a cheap, better performing alternative that has been around a lot longer. The 10 best fun sports cars that you can surprisingly get for under 10k. If you’re looking for a sports car that won’t break the bank, you won’t want to miss this list of the top 10 wallet-friendly sports cars.